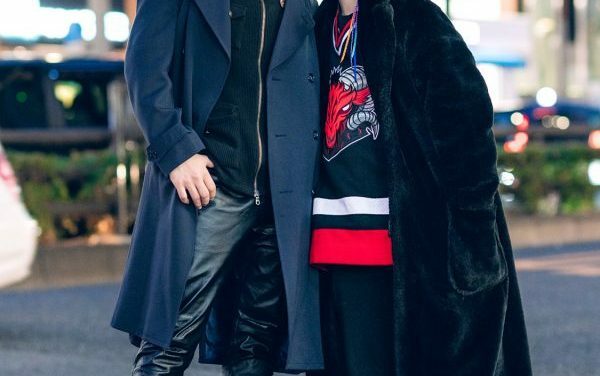 Harajuku guys sporting black streetwear styles with trench coat and furry maxi coat while out in Harajuku. 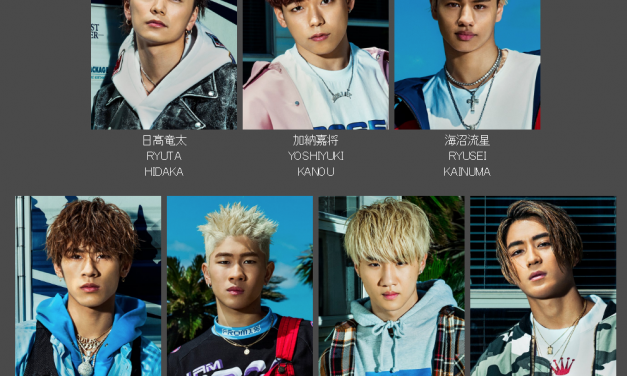 The post BALLISTIK BOYZ to debut in May 2019, watch MV for “TENHANE -1000%-“ appeared first on ARAMA! JAPAN. The post Tomohisa Yamashita to cover “anan” magazine again appeared first on ARAMA! JAPAN. The post Ayumi Hamasaki stomps competition in Yahoo’s Heisei era queen survey appeared first on ARAMA! JAPAN. Beauty school student with yellow hair wearing abstract painted pants and camel jacket in Harajuku. 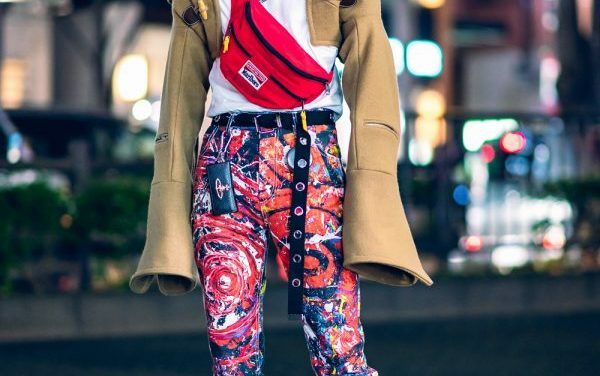 Japanese idol on the street in Harajuku wearing a print top, pleated skirt, garter, platforms, and clear tote bag.